Recorded at Studios La Buissonne in the South of France, End to End juxtaposes partly-composed and freely improvised pieces. “I had five areas of ‘prepared material’, five ’songs’ I wanted to explore,” says Barrre. “And the rest was approached as I approach solo performance in a concert.” Producer Manfred Eicher sequenced the pieces into three groups or movements which Barre subsequently named “Quest”, “Inner Door”, and “Outer Window”, titles with a biographical significance: “The journey [with the bass] did become a kind of quest of self-discovery, like in the zen sense, or any other philosophical tradition sense, of finding out who you are. In the process I was looking inward for a long, long time. 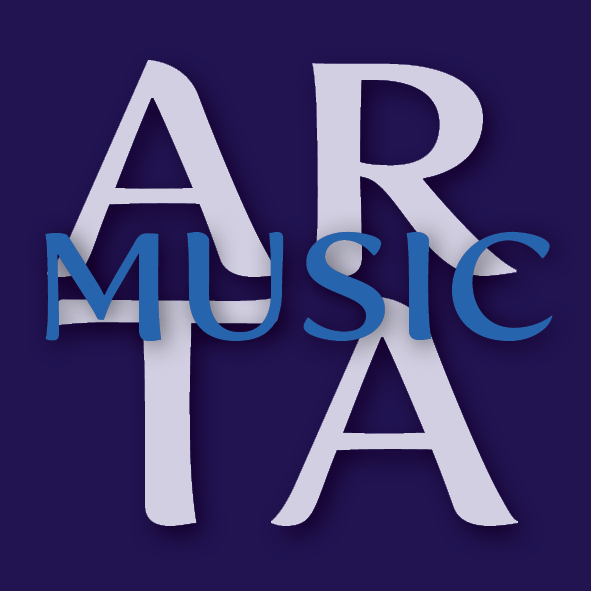 It wasn’t until I was about 55 or 60 that I reached the point where I was looking outward in the playing.” Whether playing pizzicato or arco in the pieces here, Phillips impresses with his decisiveness: every note, every sound and texture in this music, feels carefully considered and has a cumulative emotional power. Over the years ECM has documented Barre in many musical contexts, including collaborations with John Surman, Terje Rypdal, Alfred Harth, Paul Bley, Evan Parker, Joe and Mat Maneri, Robin Williamson and more. But his first appearance on the label was the landmark recording Music from Two Basses with Dave Holland in 1971. In 1983 there was the acclaimed solo recording Call Me When You Get There, including music for Robert Frank’s films. For a sense of how broad the solo bass and bass ensemble genre has since become, visit http://solodoublebass.blogspot.com. Before Barre’s Journal Violone there were no albums of solo bass improvising; now, they number in the hundreds. So End to End is also a timely reminder of how influential this endeavour has been, at an underground level. The role of the bass and its emancipation as solo instrument has been a recurring theme at ECM through the decades with examples ranging from Dave Holland’s Emerald Tears, Gary Peacock’s December Poems and Miroslav Vitous’s Emergence to Eberhard Weber’s Résumé and Björn Meyer’s Provenance. More bass music is coming in the month’s ahead with compositions by Stefano Scodanibbio played by Daniele Roccato and the Ludus Gravis Ensemble. In early 2019, ECM will issue The Gleaners, a solo bass album by Larry Grenadier. Scenes from the recording of End to End form part of the newly completed documentary about Barre Phillips, The Workman, by Sam Harfouche. 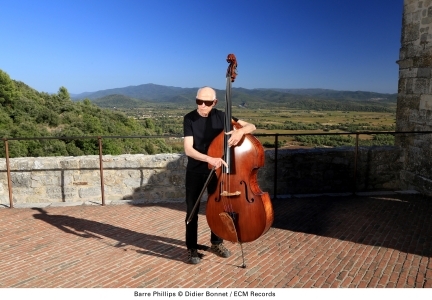 It’s the second film to be made about the bassist’s life, following on from Accompanied Barre: A Portrait of Barre Phillips, by Ariel Pintor (2002).